Bulldog Rental & Storage is a small family run business with the most affordable prices in Athens, GA. We pride ourselves on providing our tenants with top notch customer service and a smooth self storage experience. Take a look at our prices and availability! 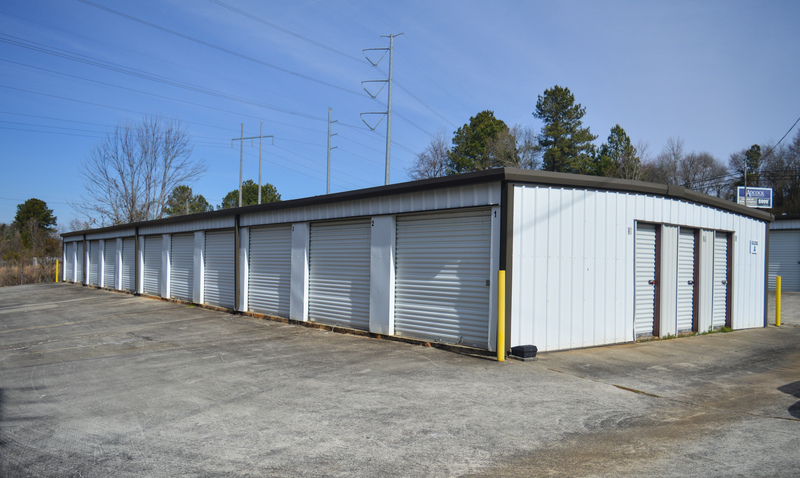 Bulldog Rental & Storage is located at 1225 Commerce Road in Athens, GA 30607, just 5 minutes away from downtown Athens. Our facility is easy accessible to residents and business owners throughout Commerce, Hull, Nicholson, Danielsville, as well as neighborhoods such as Boulevard and Pulaski Heights. College students attending University of Georgia are just a few minutes away from us via Dr Martin Luther King Jr Pkwy. Schedule a time to tour the facility! At Bulldog Rental & Storage, customer service is one of our greatest assets. We pride ourselves in ensuring that each of our tenants has all of the information that they need to have a successful storage experience. The office is open Monday through Friday between 8am and 5pm so call or stop by when you need us. You can also fill out a contact form to get in touch. We’re all about convenience at Bulldog Rental & Storage, that’s why all of our tenants have access to their belongings 24 hours a day, 7 days a week. There’s no need to schedule an appointment or check up with a staff member or manager. Stop by early in the morning or late at night when you need to store or grab an item.